While the main story of the Spanish Grand Prix was the titanic, on-track scrap between Lewis Hamilton and Sebastian Vettel, the field behind had it’s starring cameos; Daniil Kvyat and Nico Hulkenberg improved on disappointing qualifying positions to score points, Carlos Sainz put in a solid shift at the wheel, and Fernando Alonso had a qualifying lap for the ages. Now, while there are some people out there that will be clamouring for either Hamilton or Vettel to get our driver of the day award, let’s not forget that those two are, arguably, in the pantheon of the all-time greats. We expect them to put in race winning performances each and every week. Some of the other drivers on the grid don’t get a look in because of the quality of the driving, but in Pascal’s case, it’s the quality of the machinery that keeps him out of the spotlight. Not that the Sauber is a bad car, but it’s most probably the worst of the bunch thanks to the team’s funding issues for the past 18 months. 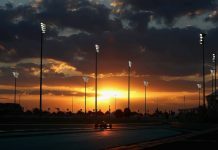 It just isn’t on par with the bigger budgeted teams around them, so they have to play with things like extreme race strategy to make themselves competitive. To do so you need a driver who understands what needs to happen, and the perfect mix of both came together in Barcelona for the Swiss outfit. Running a single stop strategy can be risky at the best of times, but everything came together perfectly – bar not passing a bollard on the right side and gaining a five-second post race penalty – to come home seventh on the road, ahead of the much faster Toro Rosso of Carlos Sainz, which turned to eighth, and four precious World Championship points, after the penalty was applied. Sauber are now ahead of McLaren in the standings, something that would be unheard of two or three seasons ago. Congratulations to all involved with the team after such a challenging time. 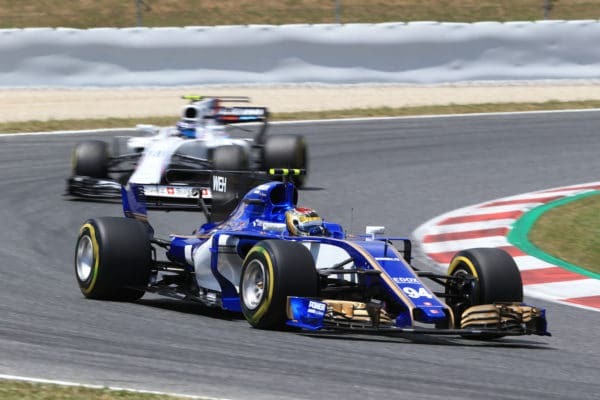 Taking chances is what sport is all about, and Sauber and Wehrlein did with both hands. 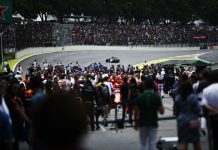 FIA in controversial "results merger"